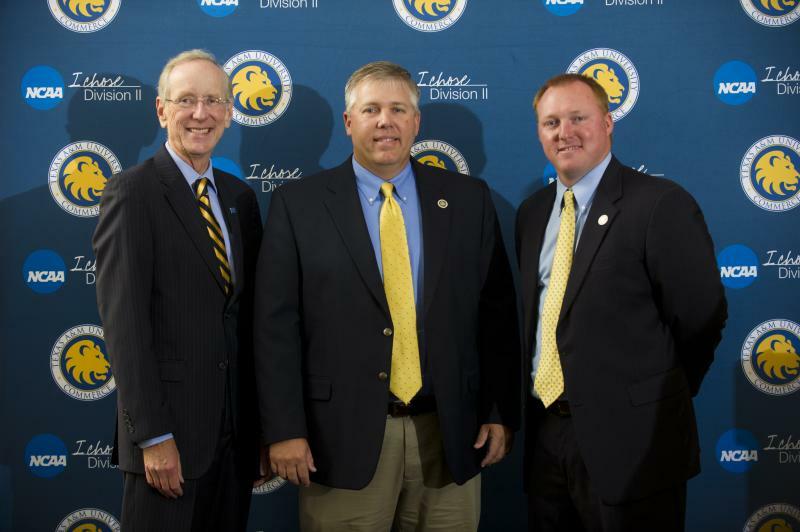 Raw audio of the press conference where Richie Bruister was announced as the new head coach for the A&M-Commerce softball program. Bruister comes to A&M-Commerce after ten seasons as a head coach at Henderson State University and then Texas Women’s University, where he compiled a combined record of 346-190. This past season, Bruister led TWU to its best season in program history, notching 51 victories en route to sweeping both the LSC regular-season title and the tournament title. The Pioneers advanced to the NCAA Division II Softball National Championship for the first time in program history after going undefeated in four home tournament games. Brusiter’s teams have earned 53 All-Conference honors, 16 All-South Central Region selections and five All-American selections. His teams also performed well academically, with his 2011 TWU team posting a 3.502 GPA, third in the NFCA Division II Academic Top Ten Teams. His 2012 team posted a 3.5102 average. Bruister has been awarded Coach of the Year by the Lone Star Conference, the Gulf South Conference, and the National Fastpitch Coaches Association. The first corporate sponsor of the A&M-Commerce softball team will be Schutt Sports. "I choose your university to sponsor in what I call protective gear. We will be giving you helmets, catching gear, bags, bases; pretty much anything you need for softball with the exception of bats you will receive it from Schutt Sports,” said Diane Baker, the company's national promotions director of baseball and softball.. Recruitment will begin immediately as softball student-athletes can begin enrolling at A&M-Commerce this fall. Those players will receive a redshirt season as they begin conditioning and skill exercises. The Lions will then participate in organized fall workouts and tournaments in the fall of 2014, leading up to the program’s inaugural season in the spring of 2015. 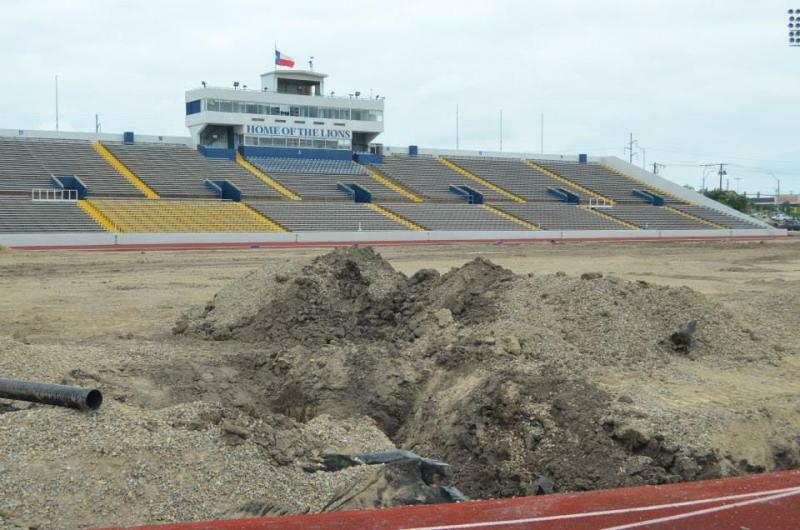 Memorial Stadium and the A&M-Commerce Soccer Field are getting new turf and the track is also being renovated. 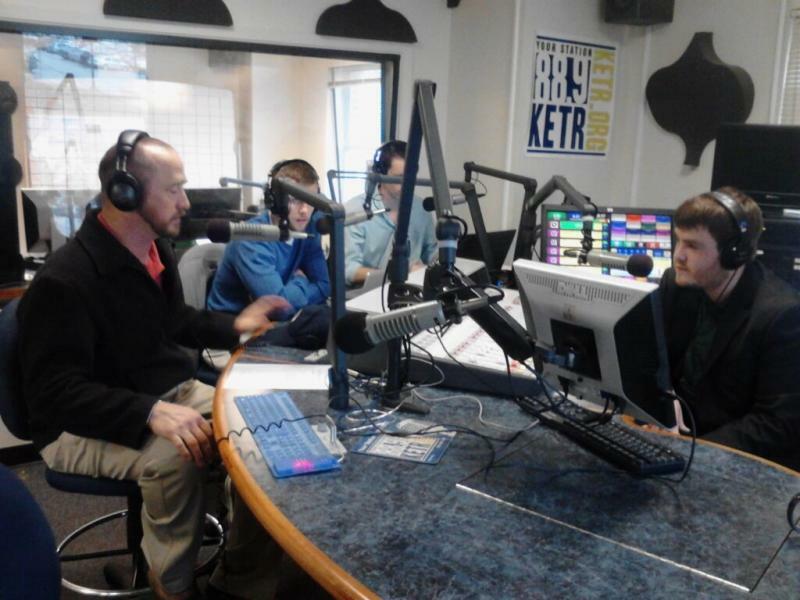 Josh Jorgensen discussed this and the new softball team with Cooper and Big Chris. 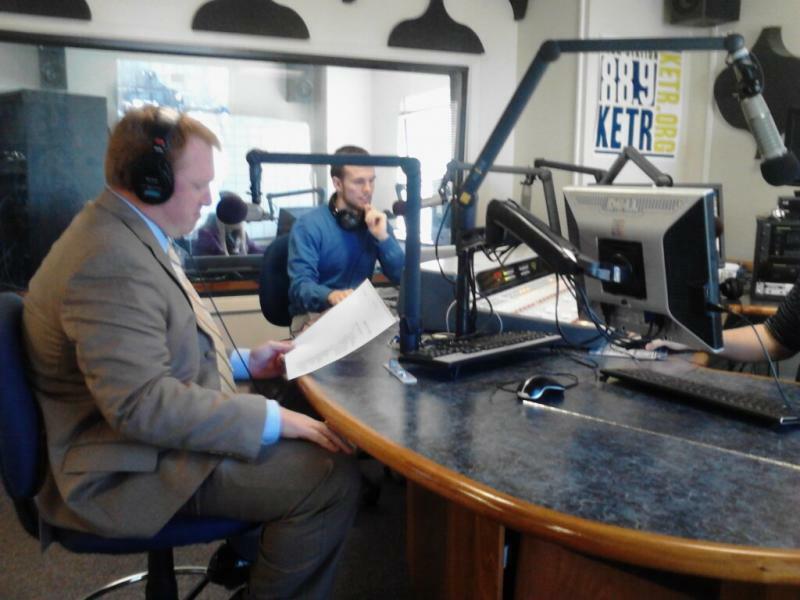 New Texas A&M University-Commerce Director of Athletics Ryan Ivey talks sports with KETR. 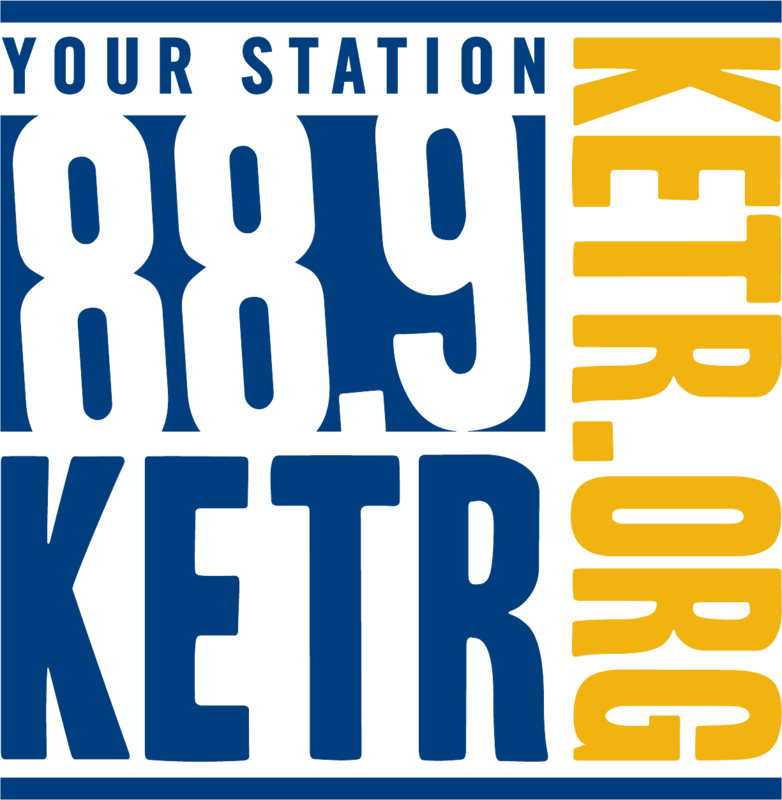 KETR's Locker Room is the brand-new sports podcast for Northeast Texas! Topics on this week's episode includes an interview with A&M-Commerce new head football coach Colby Carthel, our thoughts on the "One and Done" system in college basketball, the possibility of Michael Jordan playing again, a brief discussion on the Mavs and we finish the show by getting prepared for March Madness.